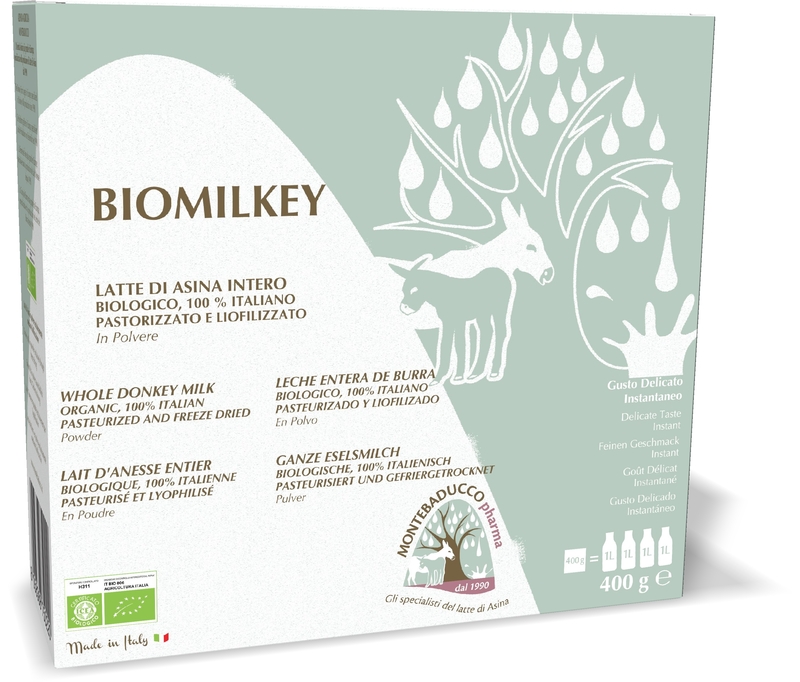 Donkey milk company, Azienda Agricola Montebaducco, was founded in 1990 by the pioneering idea of Giuseppe and Davide Borghi, father and son, in order to safeguard and enhance the asinine species already destined to the extinction. Montebaducco company is now the biggest zootechnical farm, in Europe, specialized in asinine breeding, thanks to its 800 donkeys, and the most important donkey milk production chain at international level; in addition it carries also agritourism activities. 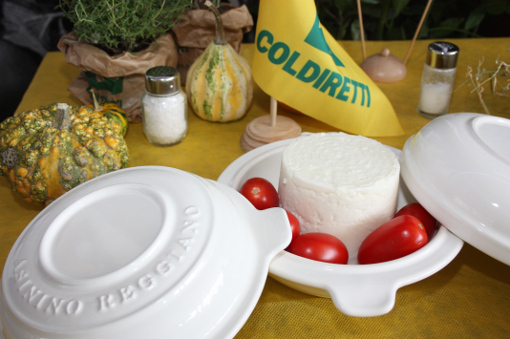 The company inherits its name from the hill that overlooks it, called Montebaducco, which is located in North Italy, in a rural oasis in the heart of Reggiano territory, land rich of farming traditions, love for breeding and ancient gastronomic culture. 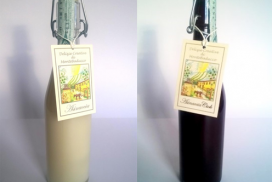 The company follows the organic farming methods. Our donkey milk farm with about 800 head is the largest in Europe and we guard 13 different races including the most rare. 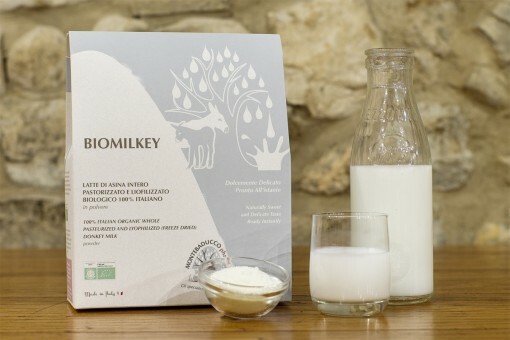 We manage the whole donkey milk production chain, we manufacture a wide range of derivative products. We supply to private, catering, distribution and industry. 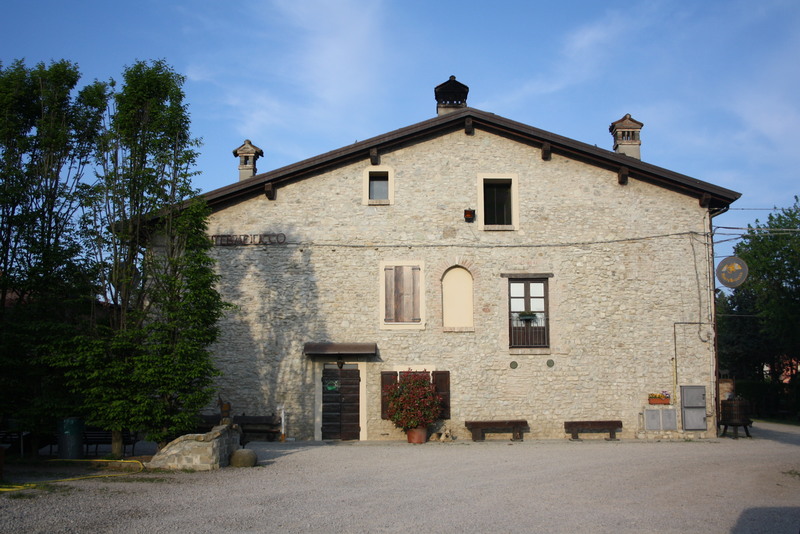 The farmhouse is an ancient rustic, from 1600, in Reggiano territory where to rest and taste the Emilian cuisine. The restaurant and the accommodation service is available only by reservation. Europa: buy online; ship free to almost all European countries (shipped by Amazon Logistics ). USA : order at latte@montebaducco.it ; (shipped by DHL Express. Minimum order 1 kg).